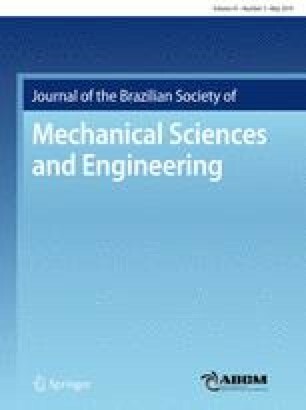 This paper presents a comparative study of both the surface roughness (Ra and Rz) and the tangential cutting force (Fz) achieved during the machining of EN-GJL-250 cast iron by uncoated and coated silicon nitride ceramics (Si3N4). Experimental tests were planned according to a L27 Taguchi design. Both the surfaces of response (RSM) and analysis of variance (ANOVA) methods were applied to determine and classify the cutting parameters affecting the surface roughness and cutting forces and for deriving the mathematical models to be used in the optimization stage when implementing the desirability function. Moreover, in order to localize the surface defects in the machined profiles, 2D and 3D topographic analysis based on the Abbott–Firestone curve was employed. The results obtained show that the surface roughness is largely influenced by both the feed rate and the cutting speed, while the depth of cut is the factor that most influenced the cutting force followed by the feed rate. Furthermore, the coated ceramic tool demonstrates a better surface quality and lower cutting force than those obtained by uncoated ceramic. The 3D topographic analysis indicates the generated surfaces as constituted by numerous interrupted ridges. The wear tests show that the CC1690 ceramics are more efficient than the CC6090 ceramics in terms of cutting force, surface roughness and wear resistance.